Daylilies are an easy to grow perennial. The plants can live in the garden with virtually no care for years. They produce an abundance of blossoms throughout the hot months of summer and they come in many colors. 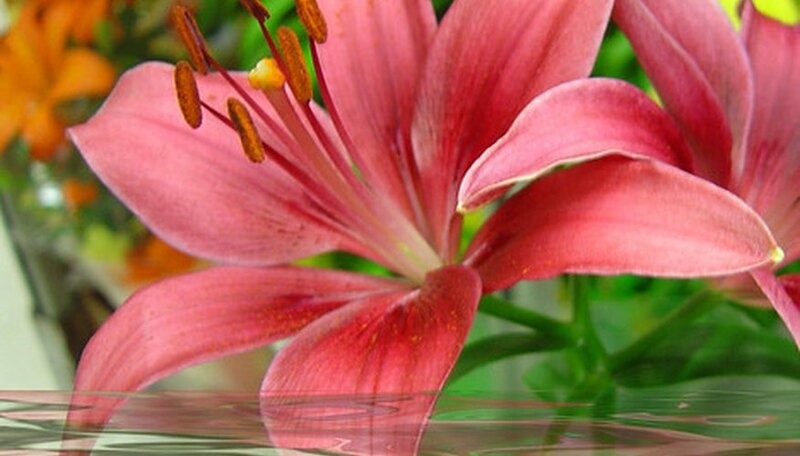 Each flower takes a few days to bloom and then only lasts a day. The plants suffer from very few garden pests. Snails can present a problem for the daylily gardener but they can be controlled with a few easy actions. Snails are a common garden pest. They are members of the molluscs family. Daylily gardeners often have a difficult time telling if their daylily is being chewed on by snails or slugs because both leave a shiny slime trail behind in the garden, which is an excellent indicator that there is an infestation. The main difference between the slug and the snail is that the snail has a protective shell to hide within and the slug lacks the shell. Both feed during the night on daylilies and other garden plants. 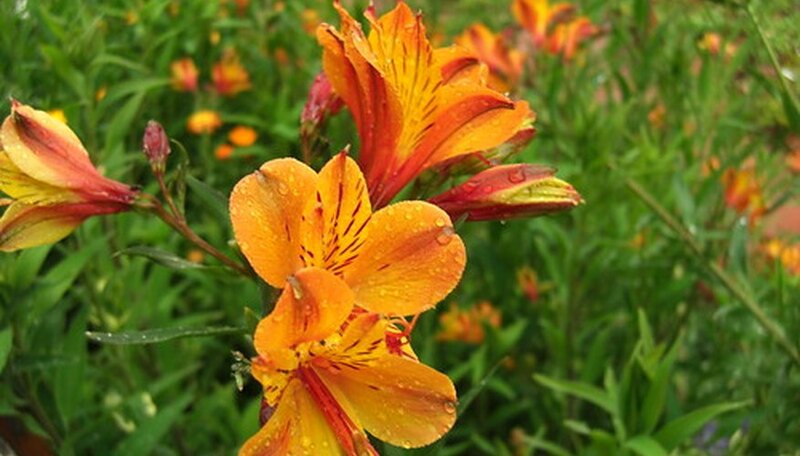 Both slugs and snails feed on the foliage of daylilies. They enjoy eating the outer edges of the plants long leaves. Feeding occurs at night under the cover of darkness. 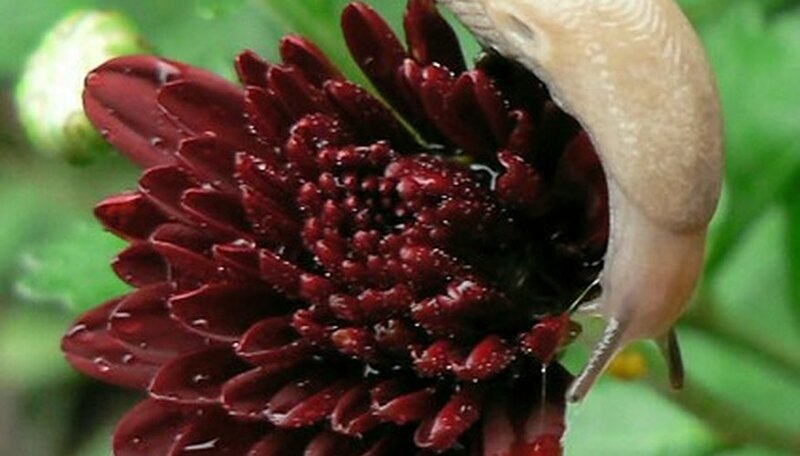 The next morning, the gardener will see the shiny trail of slim and the frayed leaves that indicate that slugs or snails have been hard at work in the garden during the night. 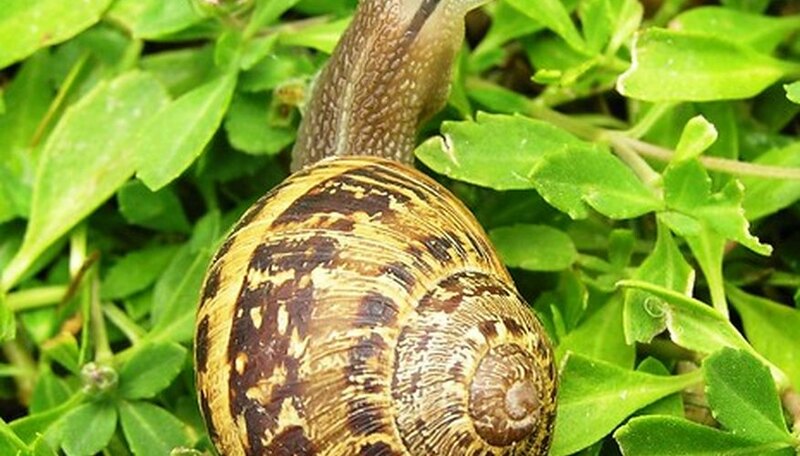 Snails prefer moist weather conditions so they tend to be the most active during the spring and fall when the temperatures are cool and there is more rainfall. Shine a flashlight on the foliage of the daylily to see whether there are snails or slugs. Normally, a daylily that is infested with snails is also infested with slugs. Head into the garden at night to pick snails from the daylilies. Drop the snails in to a bucket of water so they will instantly drown. Smash any slugs that might also be found. Hose the daylily off during the day. Rake up all leaves and pick up any boards. Snails adore hiding under these during the heat of the day. Also remove any large ornamental rocks from the flower garden that also might be hiding snails from the heat of the day. Set out pans of beer in the garden. Beer has been used for more than a hundred years to kill garden snails. Poor beer into a shallow pie pan and bury the pan at ground level near the daylily. Snails adore the smell and taste of beer. The snail will climb into the beer pan and be unable to get back out. The snail will drown but other snails will continue to climb into the beer pan because of the overwhelming allure. The next morning, empty the beer trap that is full of snails into the the garbage or compost pile. Place oak leaf mulch around daylilies to repeal snails. Snails do not like oak leaves. Many people lay down sand in their flower beds to keep snails back. Neither snails nor slugs like to climb across course sand because it tears into their delicate underside. Crushed oyster shells also work like sand and can be used in the flower bed around daylilies. There are many snail baits available at local garden centers but most are toxic and should not be used around children or pets. Ducks, chickens and guinea fowl will eat snails and many other garden pests from plants without destroying the garden or the daylilies. In a country setting, they are ideal to have for natural pest control. 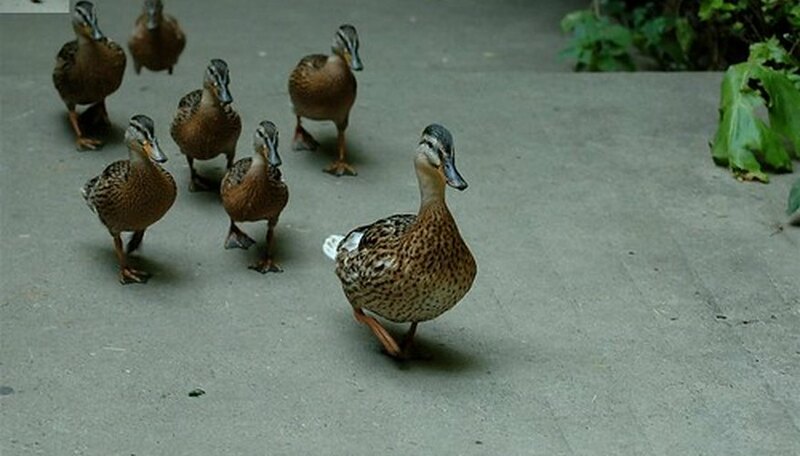 A couple of ducks can easily take care of half an acre and consume all snails with ease. 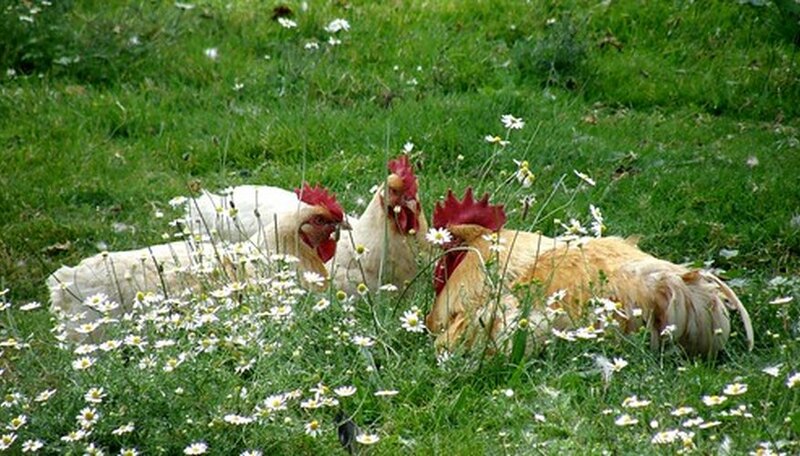 Chickens and guinea fowl also work wonderfully for natural pest control.